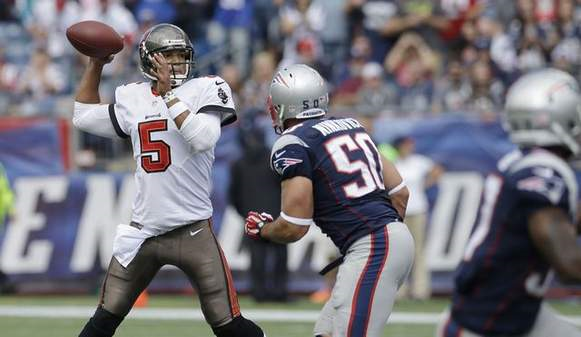 The Josh Freeman era in Tampa Bay is officially over. Not only does this mean this ugly saga is over, it also means head coach Greg Schiano is next in line to be the fall guy if this season keeps spiraling out of control. If the team doesn’t show any improvement, it’s hard to picture Schiano being the head coach for much longer.